Fruit of the gods? Yes. This video has changed my life, and I’m not being melodramatic. Just watch the video RIGHT HERE. 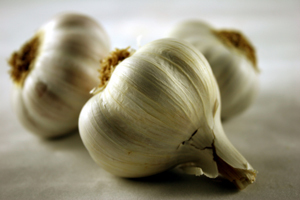 If you don’t need a whole head of garlic, just put the leftover cloves in a resealable bag or Tupperware container and stash it in the fridge. They’ll keep for two or three weeks, sometimes longer.